In recruiting - it’s not who you know, it’s who knows you. Andrew Novelli is an independent athlete consultant and the owner of Right On Track, LLC. Since 2010, Andrew has personally coordinated the recruitment of 270+ student-athletes in the Chicagoland Area to collegiate programs all across the country. By utilizing innovative recruiting methods and customized game plans tailored to each family, his athletes are consistently ahead of their competition and in position to reach their goals. Andrew has spent his entire career as an advocate for student-athletes by providing structure to their recruiting process and developing working relationships with college coaches at every division. With his recruiting expertise and proprietary approach, each student-athlete is able to optimize their collegiate options through scholarships, competition, and choice while taking advantage of the once in a lifetime opportunity. Andrew established Right On Track to overcome the disconnect in college recruiting by empowering student-athletes and their families to take control of their future. 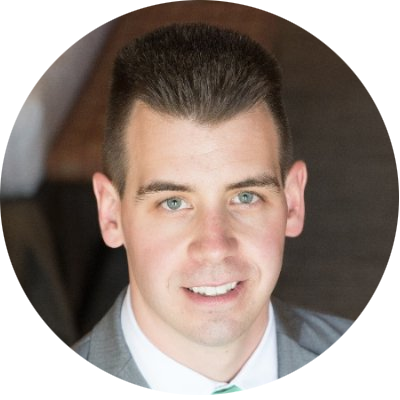 Learning the business of college recruiting through the world’s preeminent scouting organization, National Scouting Report, Andrew was the Director of Scouting in the Chicagoland Area of NSR for seven years before founding Right On Track. He also served as the National Director of XC/Track & Field while gaining experience and insight into the recruiting process for each collegiate sport during his time at NSR. 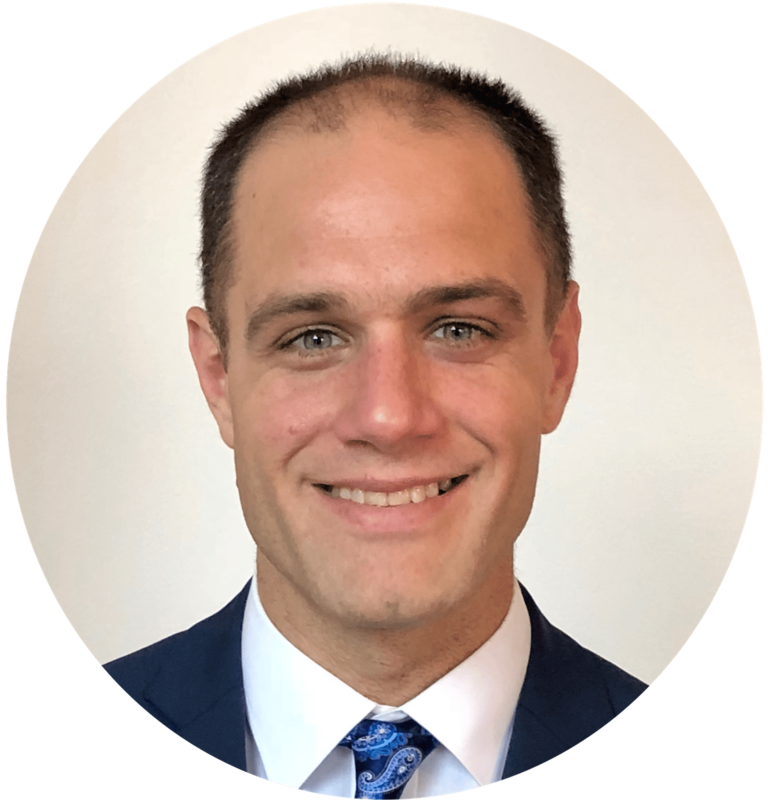 Andrew completed his education at the University of Illinois Urbana-Champaign, receiving a Bachelor’s degree in Recreation, Sport and Tourism with a concentration in Sport Management. During his time at Illinois, Andrew worked for the football team under Head Coach Ron Zook as the Special Teams and Recruiting Assistant where he was responsible for creating weekly scouting reports by analyzing film on upcoming opponents during the 08-09 season and handling the daily duties of the recruiting office. Andrew resides in Glendale Heights, IL with his wife and one year old son, Calvin. He enjoys spending time with his family and friends as well as attending local events to support the student-athletes and families he is working with. Todd Colvin joined Right On Track, LLC as an Athlete Consultant in 2018. While officially in the role of Athlete Consultant since 2015 with National Scouting Report (NSR), he has been assisting student-athletes for decades. 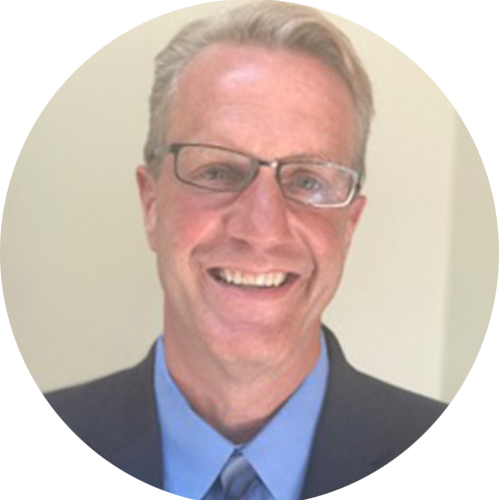 Todd thrived for over 25 years as an educational leader in the Chicago suburbs. His diverse roles and experiences as a former high school teacher, coach, principal and superintendent have provided him the opportunity to assist hundreds of student-athletes and their families on obtaining their collegiate pursuits. Todd prides himself on assisting student-athletes in the recruiting process and with his wealth of knowledge and experiences, Todd has the ability to enhance his athletes focus on their academics, strength training and nutrition to optimize their educational and athletic opportunities. Sports have played a major part in Todd’s family history. His entire family has played and/or coached at the high school and collegiate level with both his brother and son having had stints in the NFL (Zach Colvin was a member of the 2017 LA Rams). Todd, who lives in the greater Joliet area with his wife Jayne, obtained his Bachelor’s Degree from Michigan State University, his Masters Degree from Governors State and completed his Doctoral work at Northern Illinois University. 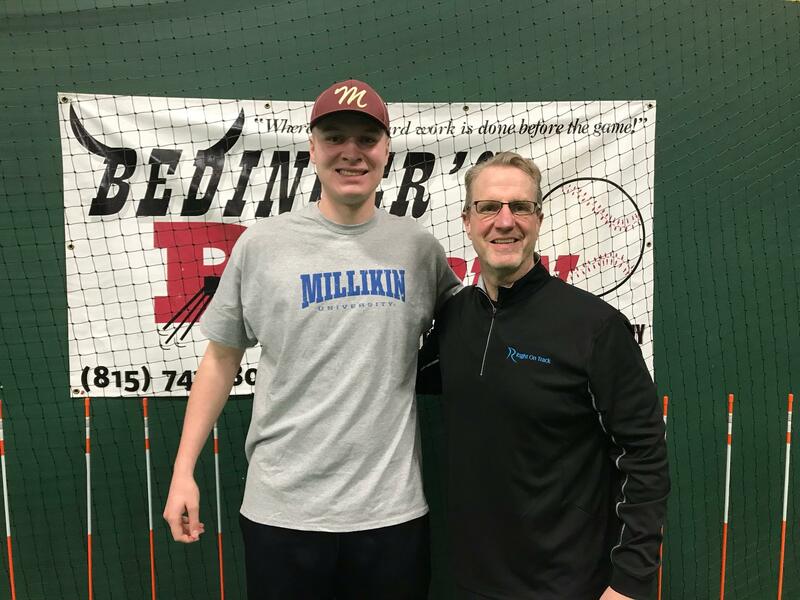 When he is not still trying to participate in sports, you can find him attending local high school and college sporting events as well as working with his athletes at Bedinger’s Bullpen in Joliet, IL. Salvatore (Sammy) Hall is in his 12th year of coaching high school and travel baseball from Ohio to Illinois. Enduring a transfer sophomore year, Sammy understands the importance of the Right On Track experience and is excited to be a part of the team. A Sports Management graduate of Ohio Wesleyan University and a 2-year varsity starter, NCAC Student-Athlete of the Week, and fierce competitor, Sammy relates to the mental, physical, and scholastic preparation needed to compete at the next level. The college choice is not only one of athletics but setting your child up for the future with the tools, education, and discipline needed to becoming a success after college. The recruiting process can certainly be a mystery but Sammy looks forward to working with you and your family to achieve peace of mind and assurance that you are making the best college choice for the now and the future. After coming back to Chicago and starting her career in sales with Kiefer Swim Products and then with Shred-it, Annika learned that her heart is with college athletics but most importantly, student-athletes getting ready to compete at the college level. Annika Schick then joined Right On Track, LLC as an Athlete Consultant in 2019. Swimming has played a major role in Annika’s family. Annika learned how to swim at the young age of 3 and was coached most of her life by her father, Jim Schick, who was a collegiate swimmer as well. Annika grew up and still resides in Chicago with her family and beautiful black cat named Banana. Annika obtained her Bachelor’s Degree from Valparaiso University as well as her Master’s Degree while competing at the D1 level. When she’s not at your local swim meet, you can find her plenty of other places including coaching at the Lincolnwood Pool, working out at the Equinox gym in Lincoln Park, and at Soul Cycle. Going through the college recruiting process was one of the most exciting events that Annika went through while in high school and she loves being able to help young swimmers get the most out of their future opportunities! Emily Stefancic is a personal athlete consultant that has combined work experience in coaching, social media marketing, video production and data analytics. She played Division I Tennis at Northern Illinois University and graduated in May of 2018. 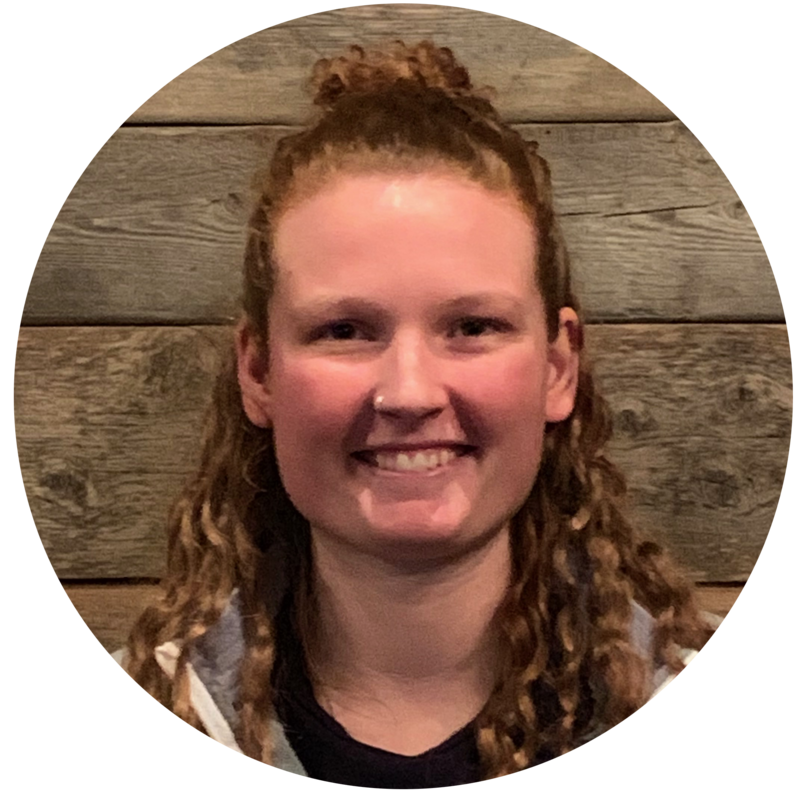 With a diverse background in both an athletic and corporate setting, Emily enjoys assisting prospective student-athletes in achieving their personal goals and dreams while focusing on the success of the individual on all fronts. Emily resides in Lisle, IL with her cattle dog, Ellie, who loves attending sporting events more than anyone else. Emily also enjoys reading, spending time with family, and weightlifting. Ryan joined Right On Track as an Athlete Consultant in 2019. 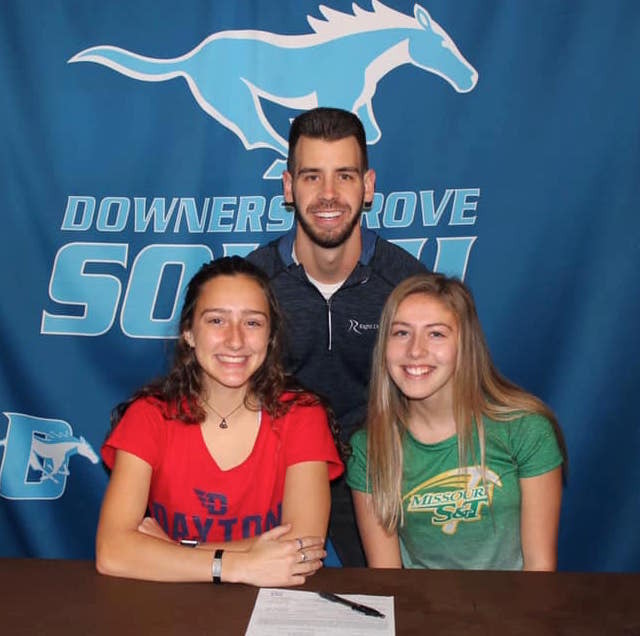 Through experiencing college recruiting as an student-athlete, Ryan gained first-hand understanding of the many emotions and stresses that can accompany the recruiting process, and she is excited to be helping athletes and their families feel empowered and confident throughout their own college recruiting experiences. 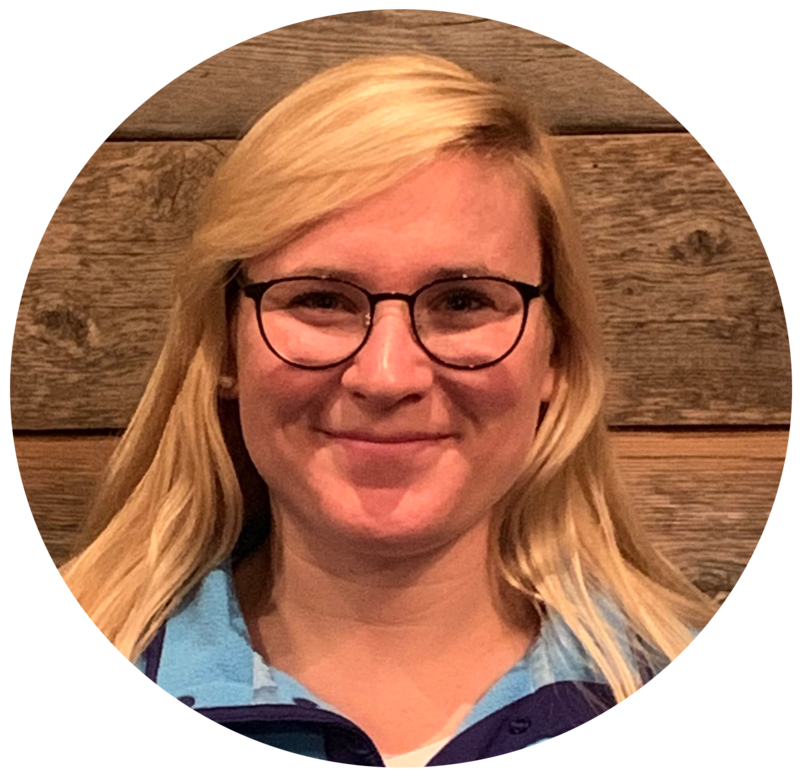 Ryan completed her Bachelor’s in Psychology and Neuroscience at Williams College, where she had a great experience as a distance swimmer on the varsity swim/dive team. She went on to complete her Master’s in Counseling with Specialization in Sport Psychology at Adler University in Chicago. 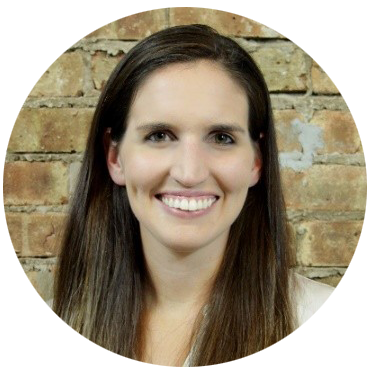 Following her Master’s, Ryan joined a private practice to work with athletes and exercisers as a Sport and Health Psychology Consultant in Chicago. Ryan lives in Chicago with her husband and two dogs, Scout and Felix. You can find her doing yoga, going to the dog beach, and attending local meets and events to support our Right On Track athletes.